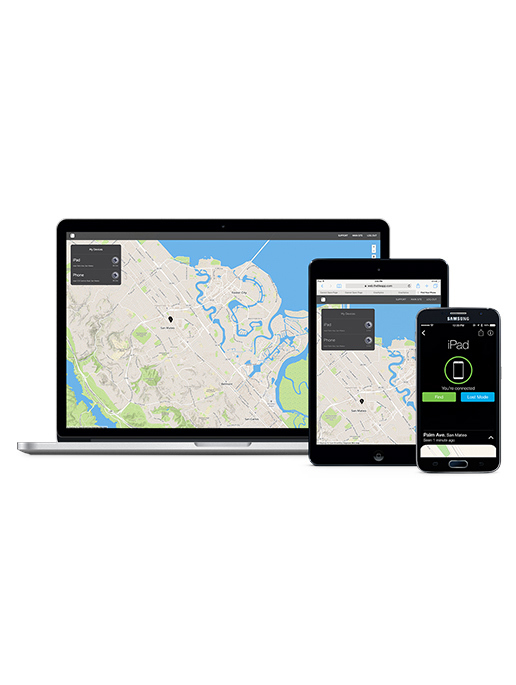 Using Tile along with our App will help you find your lost or stolen items quickly. If you lost your phone far away, finding it is still easy. Log into our website app to see its last known location, to make it ring, or to send a lock-screen message to the friendly folks who might find it. Our free app turns any phone or tablet into a virtual Tile! Simply download the app on all of your devices—and use the app on one to find the other. 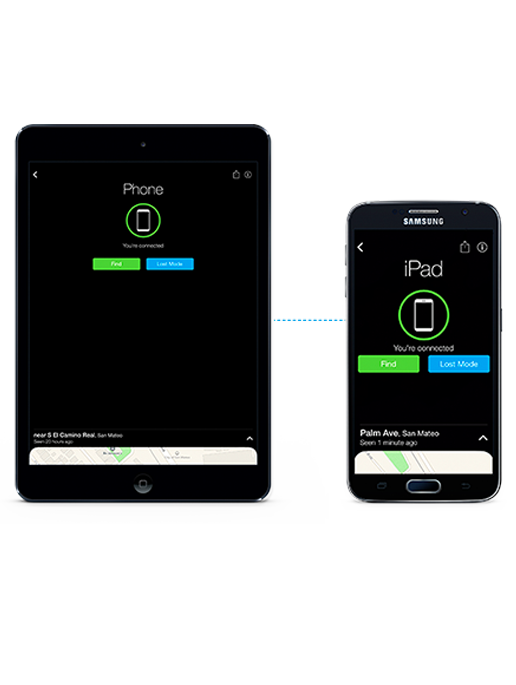 It's cross-platform, so no need to choose favorites: An Android phone can ring your lost iPad, and your iPhone can ring your lost Android tablet. Your phone can run, but it can't hide.